The Show Producers is a New York City based Film, Theatre & Live Events Production Company that produces Small Business Expo and other major events around the Country. From Trade Shows & Conventions to Corporate Events & Broadway Shows, we love to produce shows! We produce quality events that leave a lasting impression. Join one of our National Speed Networking Events hosted around the USA. Producers of the legendary rock musical from Grammy® winner Stephen Schwartz. America’s most prestigious honor that recognizes and celebrates the BEST Small to Mid-Sized Business Visionaries. 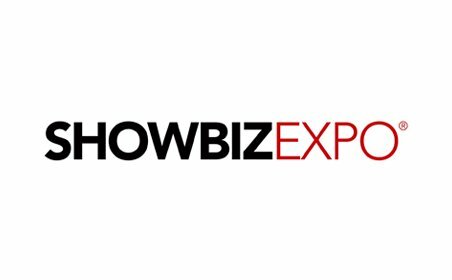 ShowBiz Expo is America's leading Trade Show & Convention for the Entertainment Industry. Hosted in 17 Major US Cities, Small Business Expo is America's BIGGEST Business to Business Trade Show & Conference. Questions about one of our upcoming events? Need help producing one of your upcoming Events or Shows? Contact us below and we will get in touch. Thank you for your interest!